Four years in the making, Gosnell: The Trial of America’s Biggest Serial Killer (which will be in theaters October 12) knows all about obstacles and overcoming them. As we have reported many times in the past, the first attempt by co-producers Ann McElhinney and Phelim McAleer to crowdfund via Kickstarter was shot down. However another crowdfunding route raised $2.2 million! And as our readers also know, the husband and wife team had an awful time finding a distributor. 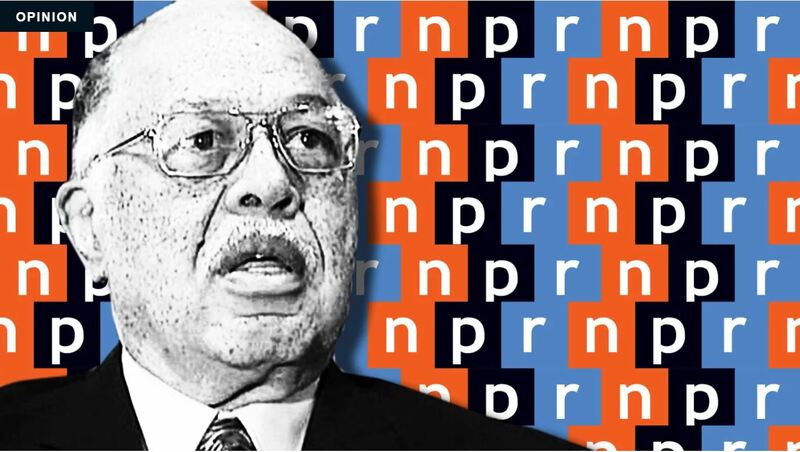 But now, at long last, the movie will be shown next month and the story of Kermit Gosnell, the abortionist convicted of three counts of first-degree murder, will reach a larger audience. Kudos to Matt Lewis. Posting at the Daily Beast today, Lewis narrated a genuinely remarkable story of media bias on steroids. Lewis’s excellent account details the back and forth trying to find language NPR would allow. For example, “abortion doctor” is used by many media outlets. But that language didn’t work either. It was going to be “doctor” or no dice. Be that as it may, be sure to make plans to see Gosnell: The Trial of America’s Biggest Serial Killer when it comes out. Over the next few weeks, be sure to visit facebook.com/gosnellmovie and NRL News Today for a list of theatres where the movie will be shown. Did Andrew Welden act alone in 2013 when he gave his pregnant girlfriend an abortifacient?